The idea of opening a modern restaurant of Italian cuisine came to Mr. Ferdinando Camoirano in 1998. At that time in the Volgograd region there was not a single Italian restaurant. Mr. Kamoirano decided to introduce citizens and guests of the city to Italian cuisine and the atmosphere of true Italian hospitality. 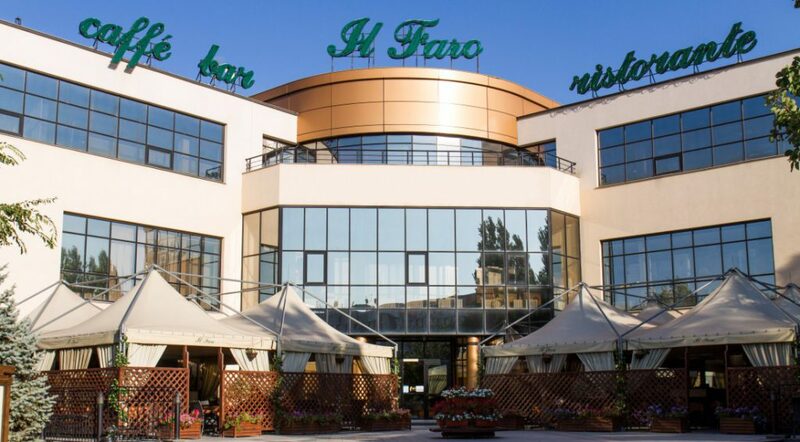 In place of the restaurant “Volzhsky” , Mr. Kamoirano built a new building with the latest European technologies, corresponding to all world standards, where the Il Faro restaurant is located. 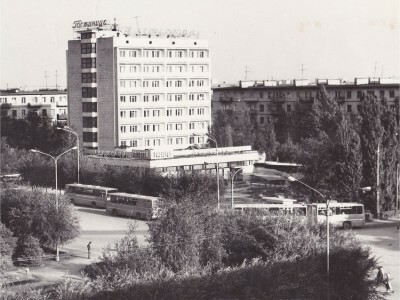 A beautiful modern building has adorned the young and developing city of Volzhsky. Very quickly, Italian pizza, lasagna, pasta and Italian soft ice cream, world famous for its unusual taste, won the hearts of the Volzhans. All this inspired the Italian entrepreneur to expand the range of dishes offered in the menu and create the most comfortable environment in the restaurant. 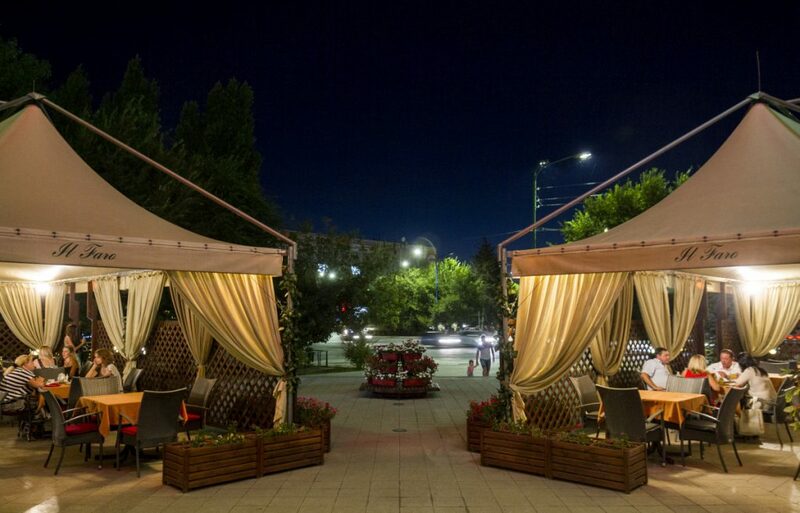 In the warm period of time in the restaurant “Il Faro” begins its work terrace, which protects visitors from rain and sun, equipped with music and TV with a large screen, especially appreciated by football fans. Comfortable chairs with soft pillows, tables covered with tablecloths, curtains, covering guests from the sun and live floral arrangements that not only delight the eye, but also fill the terrace with a pleasant floral aroma – all this does not leave indifferent and allows you to enjoy Italian cuisine with maximum pleasure.